ASWIFTT RADIO is back in demand on January 23, 2017. “Taking Classes With B. P. Training Institute” airs on Mondays, Wednesdays and Fridays at 10:00 am CST. This broadcast highlights the classes, seminars, workshops & webinars offered online and face to face at B. P. Training Institute. You will also hear from our talented instructors who are passionate about what they teach. Tune in to learn more about the courses offered at B. P. Training Institute. Other programs such as Sermons by Pastor Rufus Fields, ASWIFTT PUBLISHING Literary Segment, Bible Teachings by Pastor Adrian Simmons, and Brenda Padgitt’s Book Reviews will also resume in the new quarter on January 23, 2017. ASWIFTT RADIO ends another quarter. Quality programs such as Sermons by Pastor Rufus Fields, ASWIFTT PUBLISHING Literary Segment, Bible Teachings by Pastor Adrian Simmons, and Brenda Padgitt’s Book Reviews will resume in October 2016. To hear our broadcast you can visit ASWIFTT RADIO at Blogtalkradio.com/aswifttradio or ASWIFTT RADIO’s Youtube Channel. ASWIFTT RADIO appreciates its program contributors and radio listeners. We strive to bring quality programs that are benefitual to our weekly audience. 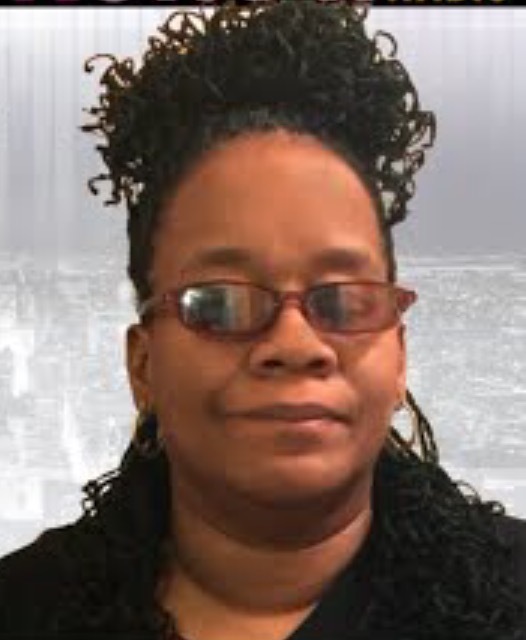 The ASWIFTT PUBLISHING Literary Segment with Brenda Johnson Padgitt will continue to air each week on Mondays at 5:00 pm CST. 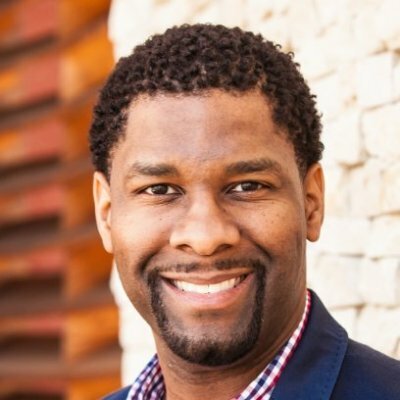 Other programs that will continue to air on ASWIFTT RADIO also include Pastor Adrian Simmons from The Way of Grace Church in Rancho Cordova, California. Pastor Simmons’ messages will air each week on Tuesdays at 1:00 pm CST and 11 am PST. 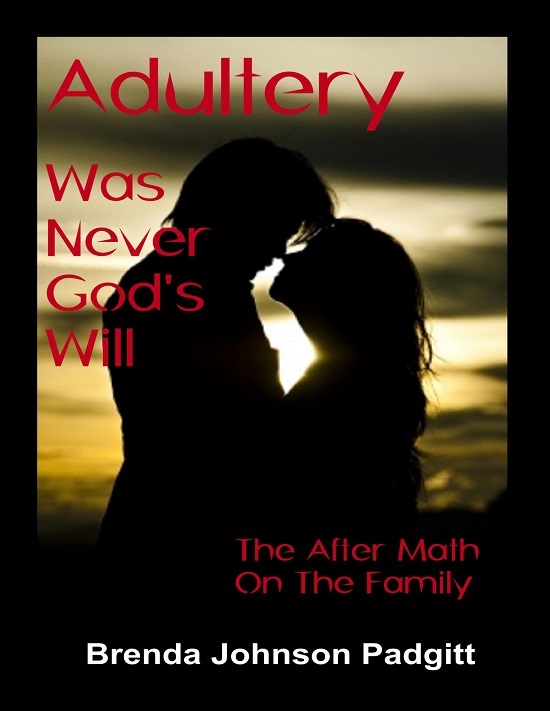 Brenda Padgitt’s Book Reviews will air each week on Wednesdays at 3:00 pm CST. Each week on Thursdays at 1:00 pm CST and 11 am PST, listeners can tune back in to Pastor Adrian Simmons on ASWIFTT RADIO. On Fridays at 2:00 pm CST ASWIFTT RADIO will air sermons of Pastor Rufus Fields from Global Harvest Kingdom Church in Desoto, Texas. Join ASWIFTT RADIO Host Brenda Johnson Padgitt and Emily Wallace on the show “What About Our Children? The Testimony of Emily Wallace” online at www.blogtalkradio.com/aswifttradio on August 28, 2016 at 5 p.m. CST/ 6 pm EST. They will discuss relevant issues that children deal with in today’s society. Emily Wallace will also give her personal “Testimony of Victory” as we talk about issues of child abuse, both physical and mental. We will also talk about homeless children and broken parent/child relationships. Our children are fighting the invisible fight everyday against an invisible enemy they are not equipped or experienced to fight. The enemy continues to come at them with tactics of abuse, illiteracy, high school drop outs, teen pregnancy, bullying, gangs, teen violence, guns, racism, promiscuity, AIDS, orphan hood, and children of divorced parents, sibling rivalry, broken parent and child relationships, fatherless and motherless children and more. But YOU know how to fight and win. YOU have proven it! Emily Wallace is using her “Testimony of Victory” to educate the masses and become a voice for children. She is using her own experience to enlighten adults and children alike. She wants to warn others about abuse and let children know it’s ok to tell a trusted adult to get help. 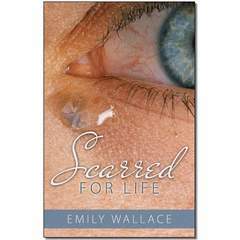 Emily Wallace is a motivational speaker, inspirational author and expert seeking high representation for her unforgettable autobiography Scarred for Life. It is an inspirational book which illustrates all of the struggles that Emily faced during her childhood. Scarred for Life provides insight into the actual life of a little homeless girl and the horrors one can experience when living on the streets. Today, Emily is a legally blind author and motivational speaker who speaks and enlighten kids about the importance of child abuse and bullying.